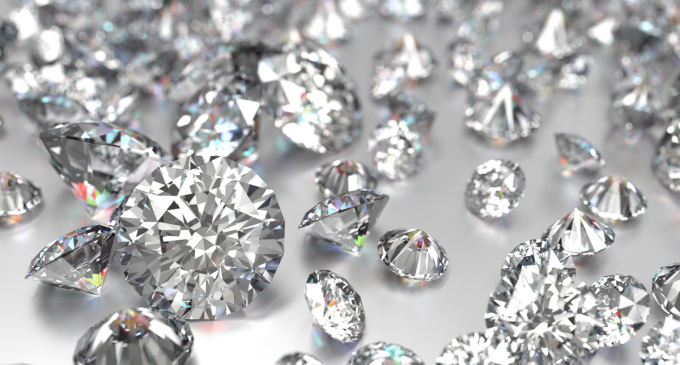 This week, the US Federal Trade Commission has warned diamond companies that they should unequivocally inform potential buyers that the stones were grown in a laboratory. The buyers should not get the impression that the diamonds are of natural origin. Such notifications have been sent to 8 companies. The FTC noted that some companies reported that the diamonds had been mined but not artificially grown. Because of this, the manufacturers had to be reminded that false information in advertising could lead to fines and additional penalties. Companies can use the name “diamonds” for their products only if it is clearly stated that they are artificially grown, but not mined. The regulator also requires manufacturers to stop using the words “environmentally- friendly” and such language in their advertisements. The Diamond Miners’ Association has supported the FTC measures, stressing that this is a very big step towards even greater consumer protection. Last year, the FTC banned the use of the words “natural origin” when selling diamonds in the jewelry industry. The manufacturers of synthetic stones considered it a small victory. Now it turned out that the regulator did not want to completely get rid of the differences between natural and artificial diamonds.